IQRA is the premiere School for educational and character excellence. Rockford IQRA School is a fully accredited Islamic School providing an excellent education from PreK 3 to 12th Grade. The mission of IQRA is to empower students with exceptional character and academics to thrive as honorable members in a global community. 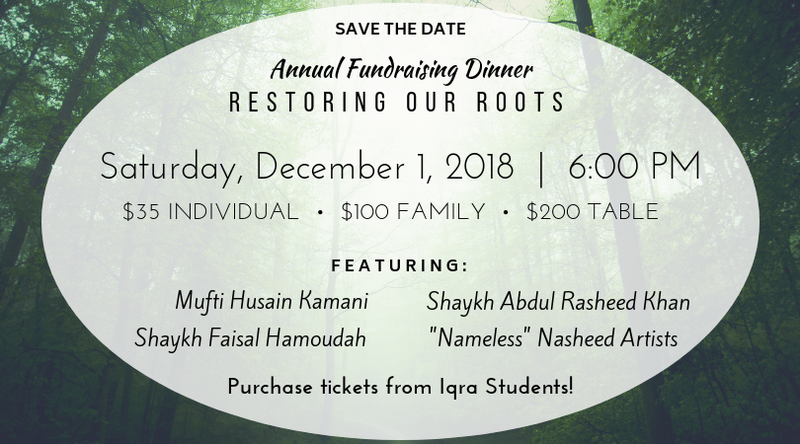 Rockford Iqra’ School was established in 1998 to provide academic and Islamic education for students in the Rockford Area. The objective of this school is to offer college preparatory curriculum to students, who will be ready to step into this world with a strong Muslim identity, Insha’Allah (God Willing), armed with the knowledge of this world and with a moral character and principles espoused by Islam. Rockford Iqra’ School started as an elementary school, but has expanded to a high school, Alhamdulillah (by the grace of God). Our students have done well academically as shown in standardized tests and have a strong base of Islamic knowledge. We, at Iqra, believe in a small student to teacher ratio and plan on, Insha’Allah, maintaining this as the school grows. 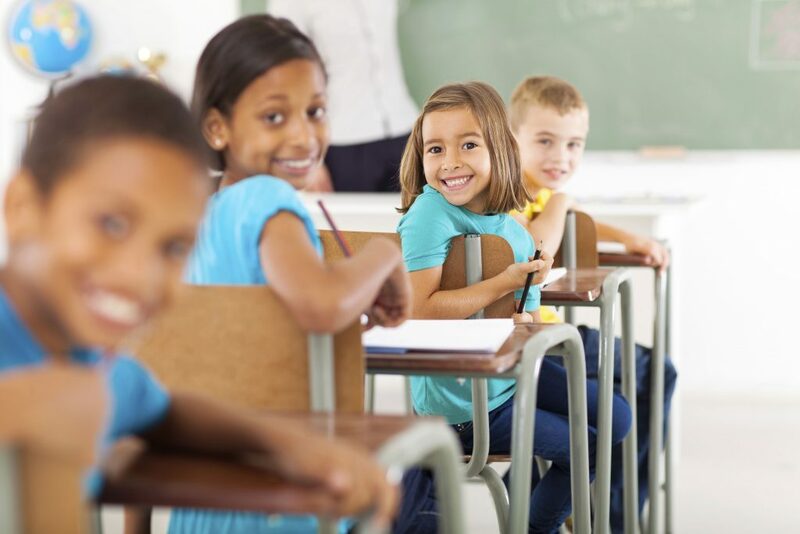 Rockford Iqra’ School is committed to providing children with quality education, with all the tools modern education has to offer, in an Islamic environment. The school is dedicated to setting an academic standard well above that of the local public and private schools.